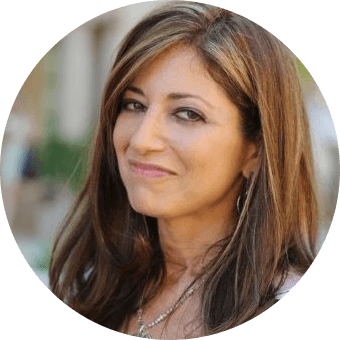 Wendy Newman, Founder of Innertaining Media, is passionate about transforming the world by transforming entertainment and media, and building conscious personal and business brands to reach the masses. Wendy develops and produces media, entertainment and worldwide movements to create global change. She serves as Executive Director and Executive Producer of GATE - Global Alliance for Transformational Entertainment, founded by John Raatz, Jim Carrey & Eckhart Tolle. Noted as one of the top personal and business coaches in North America, Wendy’s Person-Centered Branding™ theory is cited in university textbooks worldwide. Wendy has an extensive background in strategic marketing and branding, and creative business strategy and development, including head of consumer marketing for the top PR firm in the world and official Personal Brand Coach of The LPGA. Passionate about empowering people to create change within themselves and in the world, Wendy is a certified peace ambassador, working with the UN’s International Day of Peace. She is also an invited member of ATL - Association of Transformational Leaders and Oprah’s Belief Team, and is an Oprah Belief Partner.